Working in a technical manufacturing field like industrial coatings, Precision Coating Technology needed a way to reach their target audience in a relatable way. We started a blog so that they can educate potential customers about important topics related to their products and services. 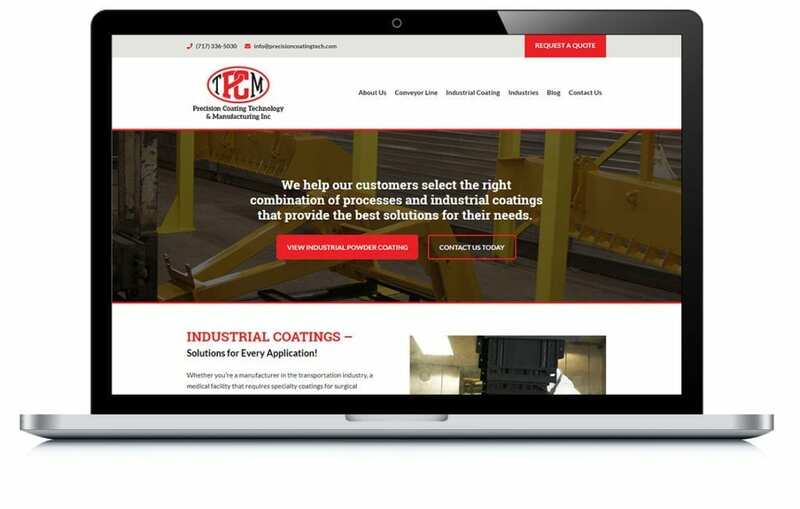 Most recently, we also redesigned their website to reflect the technological advances in their business and highlight their ability to deliver custom projects.